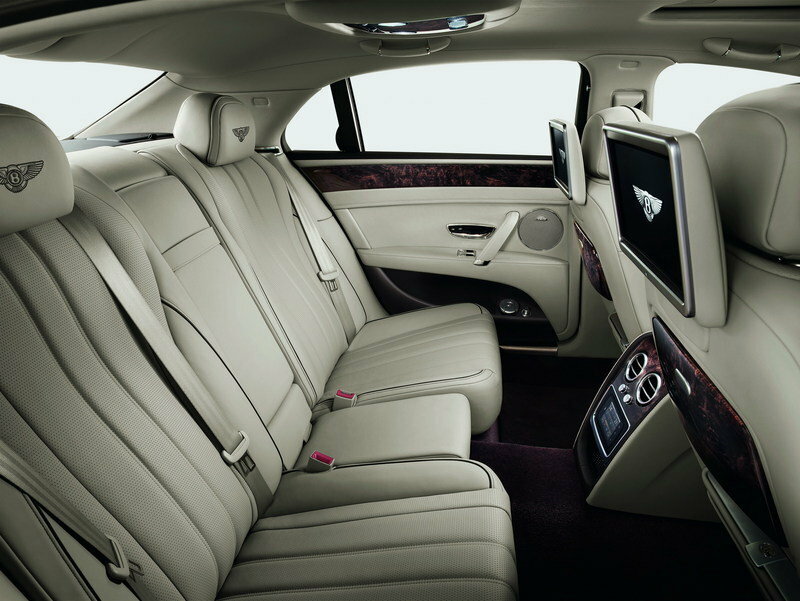 A luxury limousine needs no explanation. For many buyers, is the only type of car on the market they will consider. Transporting themselves, family members and business colleagues in comfort and luxury is the name of the game. It is much more than comfort for these affluent clients, or we would see American businessmen lapping up the Chevy Impala or Toyota Avalon like they do stock options in a venture capital-backed, start-up company. No, for these buyers - it is either a professionally-driven car service or it must be the something extremely luxurious and "on brand." In other words, something these fancy folks think matches their lifestyle, clothing, accessories, vacation spots and what-have-you. 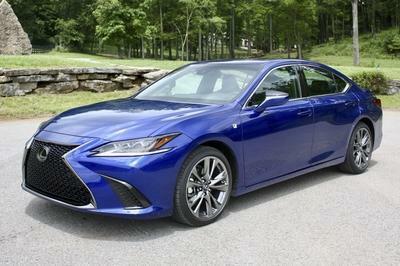 The luxury sedans on this list start at about $65,000 and go way up from there. These limos need to be huge in the back seat, ruling out the BMW 5 Series, Mercedes E-Class and Audi A6 from contention. So, let’s talk big. 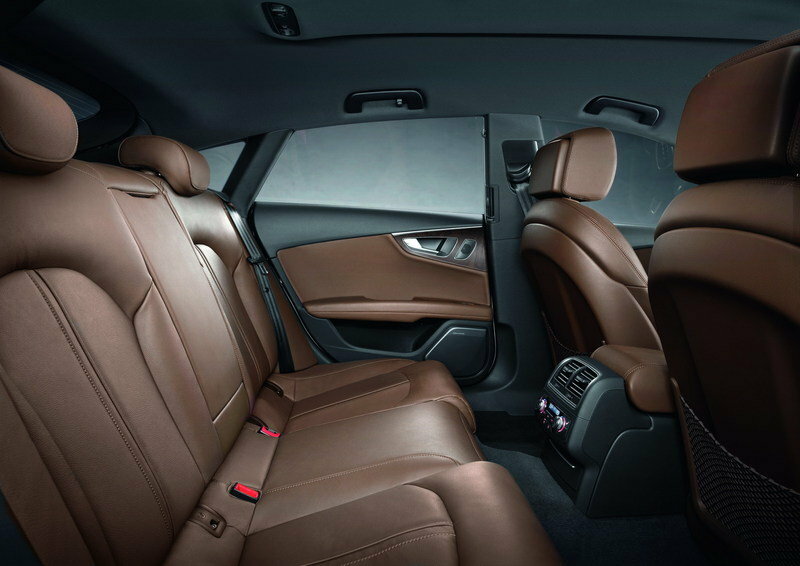 A back seat so roomy that you can read the full newspaper and cross your legs. 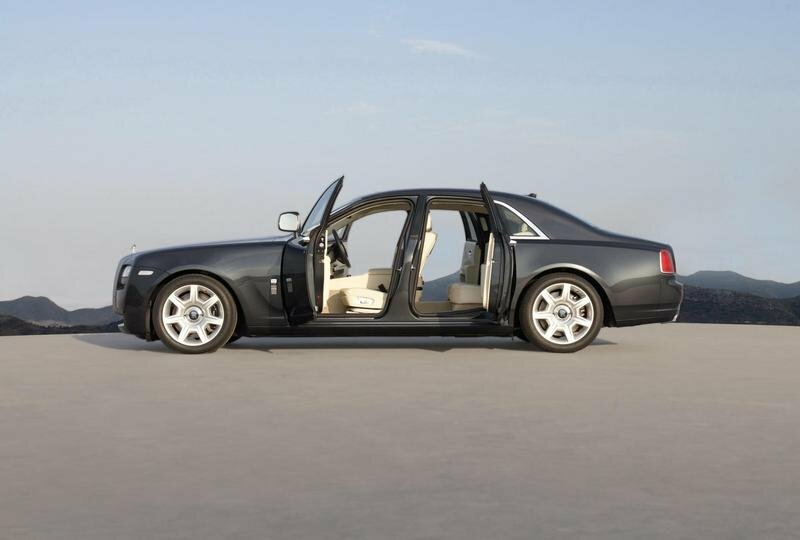 For that, it will take the size of the Audi A7 at minimum, and up to the Rolls-Royce Ghost LWB at maximum. 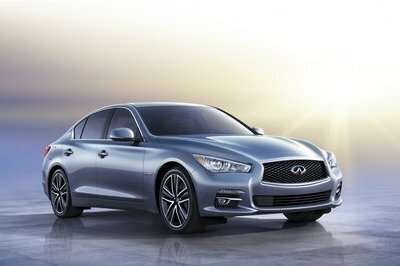 Click Pass the jump for the full list of the Top-Ten Luxury Sedans. 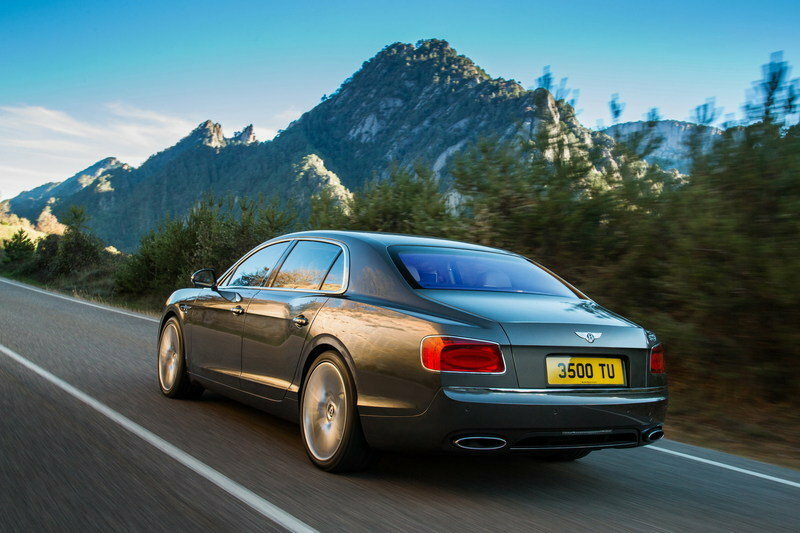 Number one on the list goes to the revised 2014 Rolls-Royce Ghost. 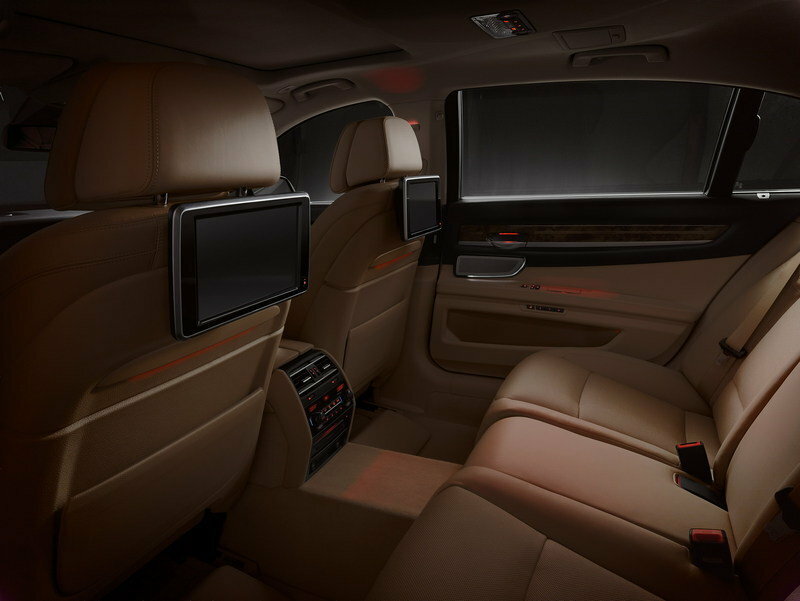 It is absolutely gorgeous and far more relaxing that the BMW 7 Series, with which it shares many traits under the skin. 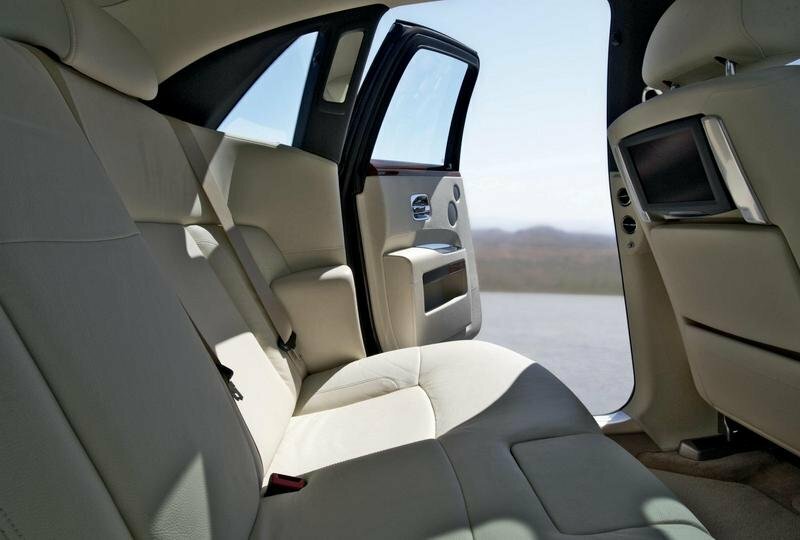 While just as rapid and confidence-inspiring as the big Bimmer, the Rolls takes a totally different approach to tech integration. 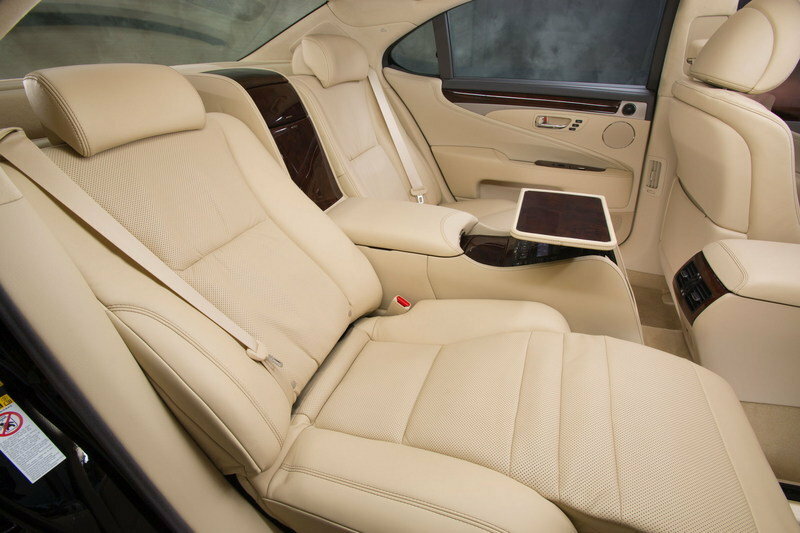 While the 7 Series almost provides too much personalization and settings, the Rolls keeps everything simple inside. Think of it like an advanced DSLR camera: once you change all the settings, you might not know how to get the original settings back. For years to come, the coach-doors will be a memorable feature, and the big Rolls will still be a cocoon of cashmere carpets and pampered leathers. But if the situation arises, the Ghost will rocket ahead of any trouble with the fury of its twin-turbo V-12 at full chat. No. 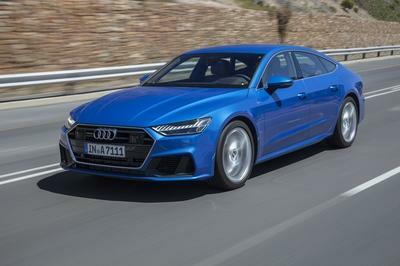 2 goes to the Audi A7. 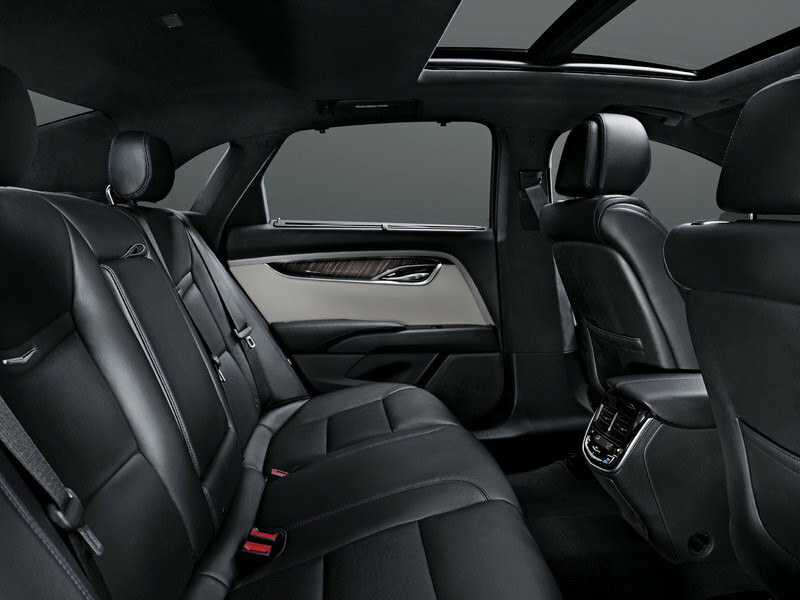 It blends the best aspects of the A6 and A8, and trumps them both for originality and style. By doing so, it is far wider and lower than the A6, but packs nearly as much legroom in back as the A8. 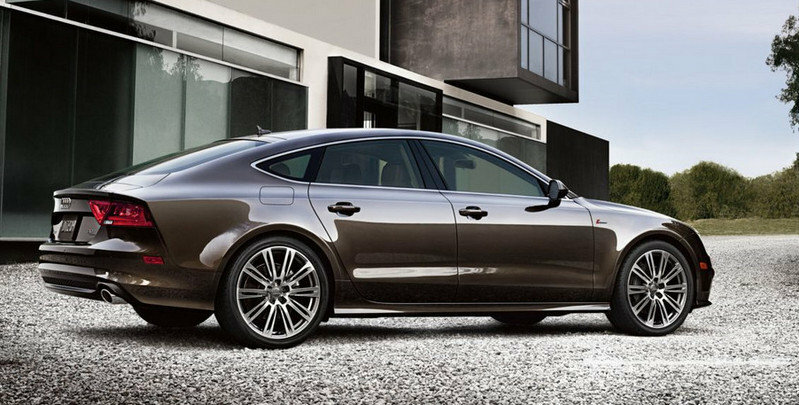 Honorable mention for the A8 L W-12, which will always be the best for certain shoppers. 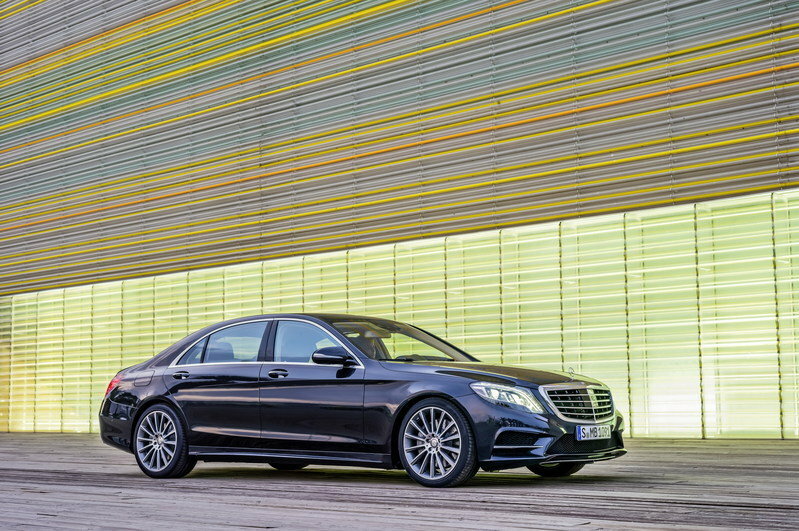 Third-place goes the classy and brand-new Mercedes S550. Mercedes really wanted to bring over just the regular S350 to American dealers, which has a smaller engine, but all the standard luxury features American S-Class buyers demand. 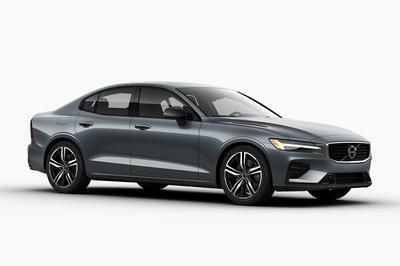 The logical thinking was that people would get basically the same performance that they would get with the V-8 will be able to have an easy 30-percent improvement in fuel efficiency overnight, but shoppers in this price list really do not care about the fuel economy. A dealer outcry means the S550 will carry on as the base model in the U.S. In this world of gold cards, all about how long you can go before you have to go to the gas station. 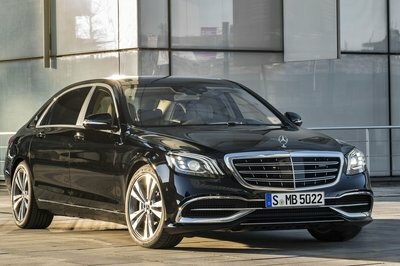 For that, the new S500 plug-in hybrid looks extremely enticing. Fourth-place goes the new Panamera. 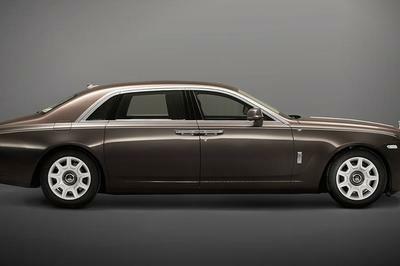 The ’Executive’ long-wheelbase was not originally intended for America, but is coming here for 2014 to sate the huge demand for all variants of this impressive machine. 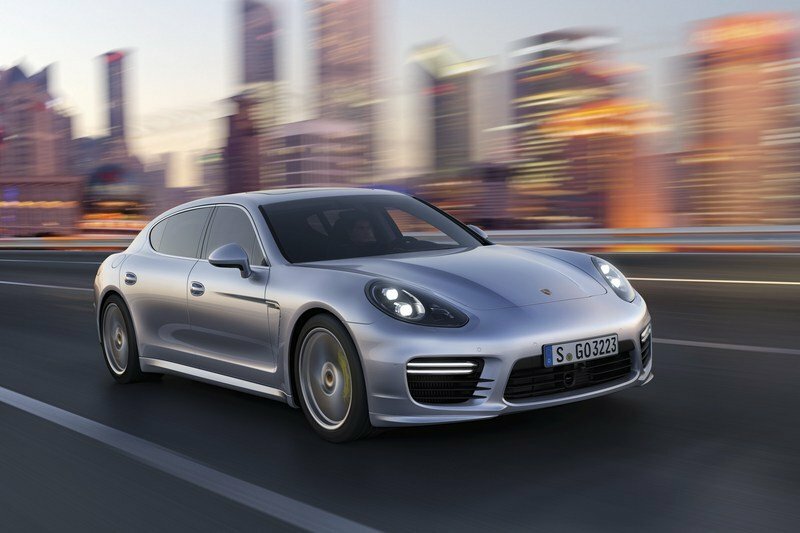 We’re sure you can guess where the LWB Panamera was going from day one - but having it on the American price list makes the Panamera more viable versus these back-seat titans. 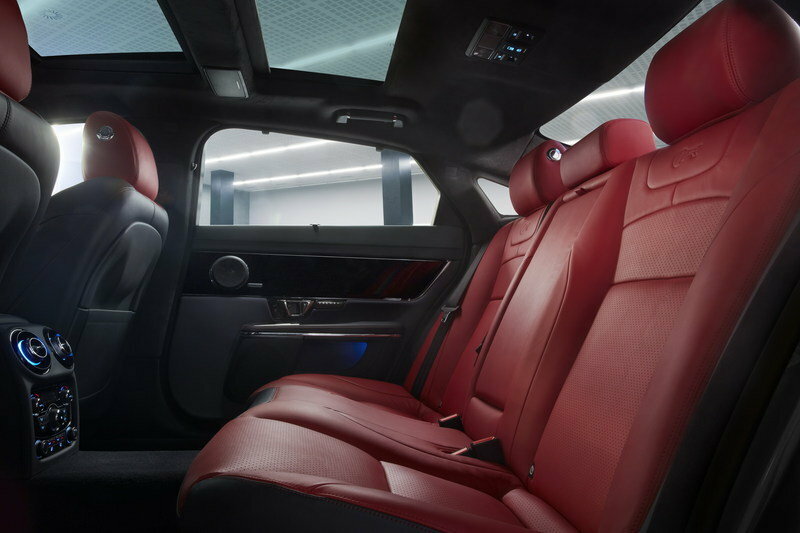 Extra backseat room in the Panamera is certainly welcome because, despite being an enormous, long and low vehicle, it is a little bit more intimate than many people expect in those racing buckets in back. Speaking of compromised for door ’saloons,’ as the English call sedans. 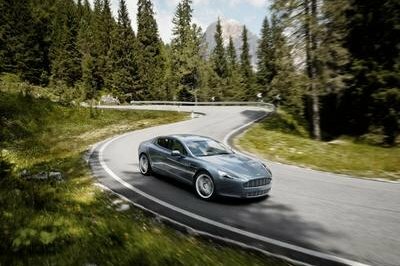 The new Aston Martin Rapide S has been repositioned in all its marketing following much-lower-than-expected sales of this critical model. 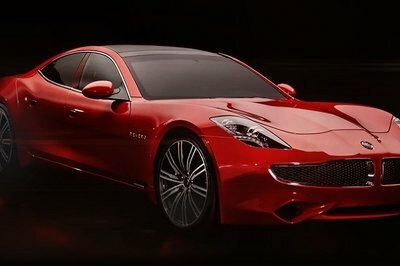 The Rapide’s marketing will no longer tout its sedan credentials, instead emphasizing how close it is to the firm’s two-door sports cars. The distinction is important because a lot of people went in to out to check out the hottest new Aston Martin only to find that they do not fit in the back seat whatsoever. 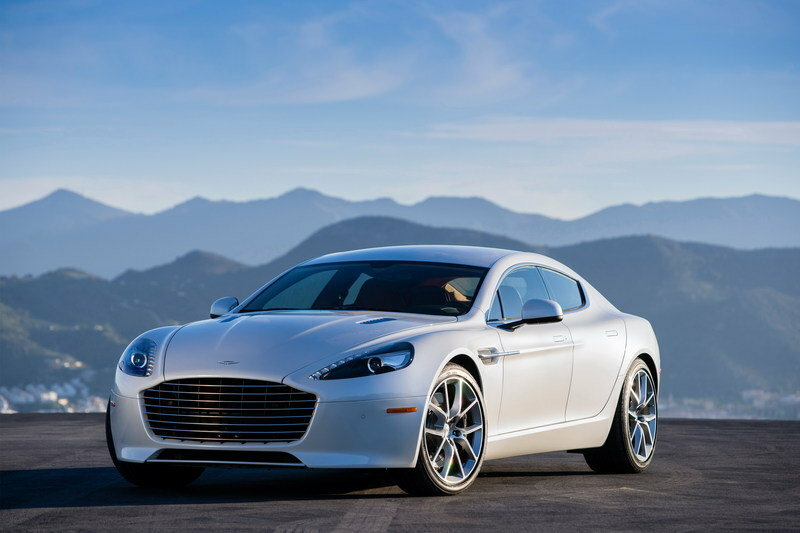 For 2014, the Rapide is replaced by the Rapide S with a new style of full-frame grille up front. It is still not quite a looker, with a nose and tail that say "DB9," but a midsection that says "stretch armstrong." 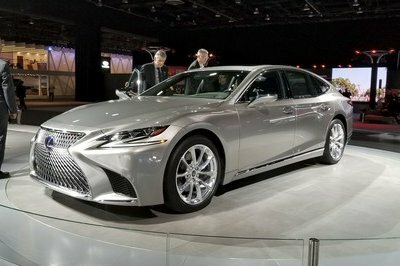 Sixth place goes to the only Japanese limousine that’s ever made a dent in the luxury class: Lexus. 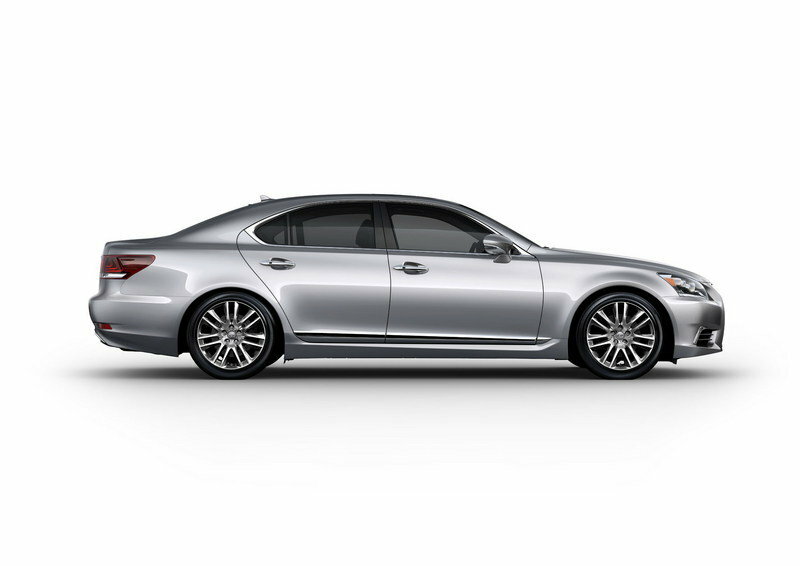 The LS 460 and LWB LS 460 L are actually incredible vehicles. They are often overshadowed by the LS 600hL, but the gasoline engines are the sweet spot of the line. They are far more affordable and practical than the Hybrid’s $125,000 base price and extremely limited trunk space. 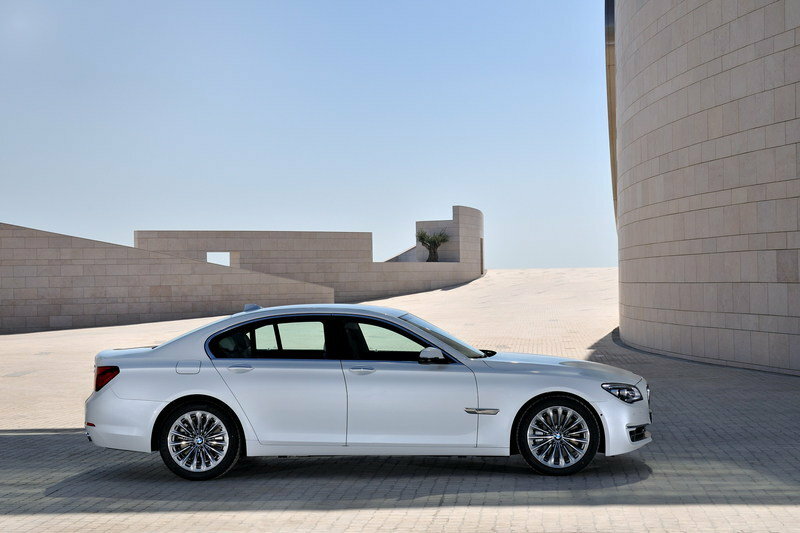 The BMW 7 Series takes spot seven. Something is going wrong with the latest 7 Series, despite almost continual updates since the latest bizarre restyle in 2011. The 7 Series just does not sit well these days, despite being a technological tour de force. 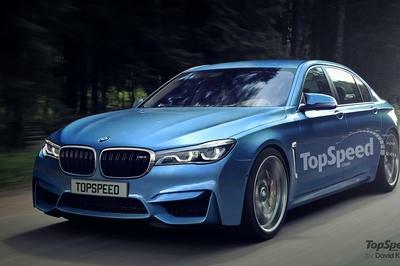 By doing its real-world Beta testing with affluent shoppers, BMW has pushed more than a few important customer groups over to Audi. 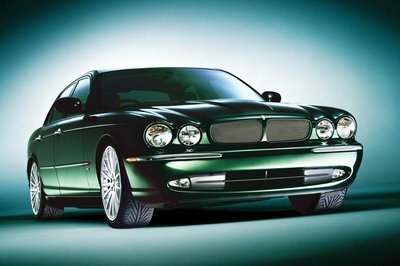 Eighth place goes to the magnificent Jaguar XJ. It is finally an incredible machine with the light and nimble poise missing from the BMW above. The cabin is absolutely unforgettable, with a low dashboard and sumptuous luxury details that make even $80,000 seem like good value. 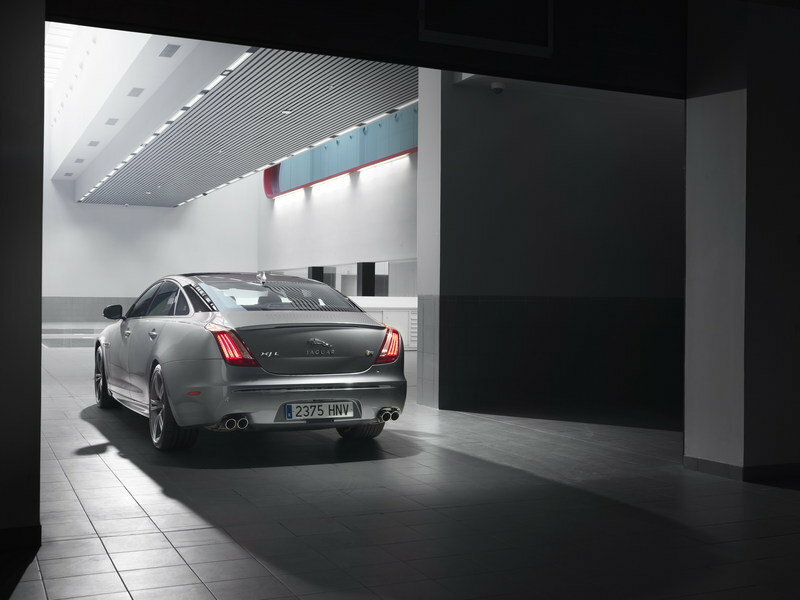 For 2014, a better backseat infotainment and comfort setup is offered, as well as all-wheel drive on the supercharged V-6 XJ. 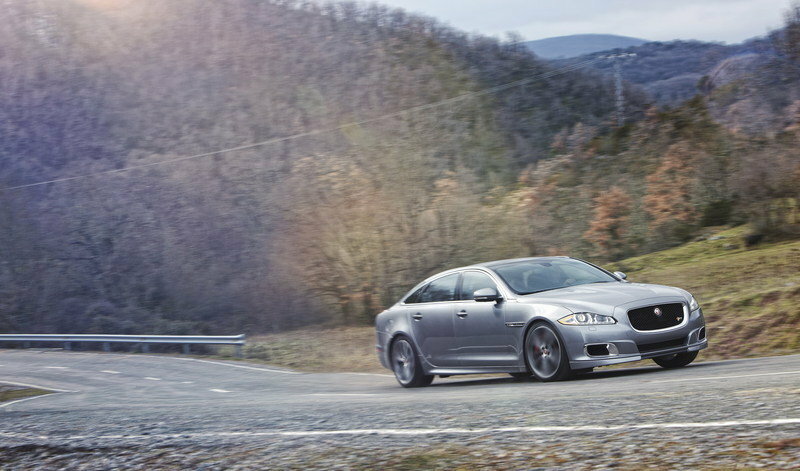 But the real dream machine is the new-for-2014 XJR, with all these classy details but packing a snorting V-8 bellow from its supercharged V-8 engine. The Flying Spur is here by default. The latest restyling is a nightmare, with the nose looking like a bad clone of the old Continental. The tail attempts to be more formal and less coupe-like than before, but the looks from all angles are really messy and unlovable. 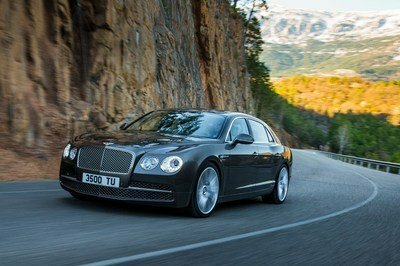 The Flying Spur will be much more desirable if the 4.0-liter, twin-turbo V-8 from the GT is offered on the sedan as well. Until then, this big Bentley is too tacky to be on brand for anyone except J-Lo. 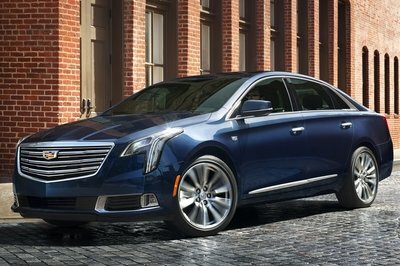 In a pinch, the XTS will deliver most of the comfort and relaxing back-seat luxury as these other all-star luxury cars. 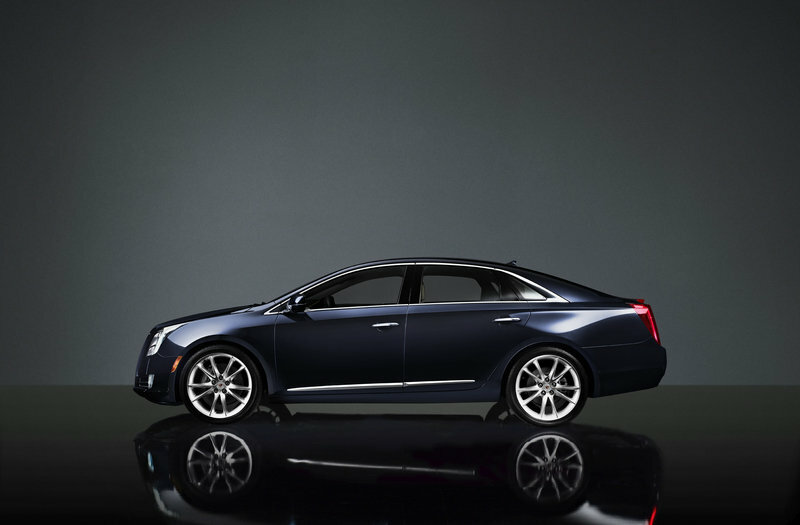 The XTS also offers all-wheel-drive, and its huge trunk makes it ideal for airport runs. The hushed ride and smooth suspension instantly makes the old Town Car seem as old as its platform really is. Any of these strike your fancy? 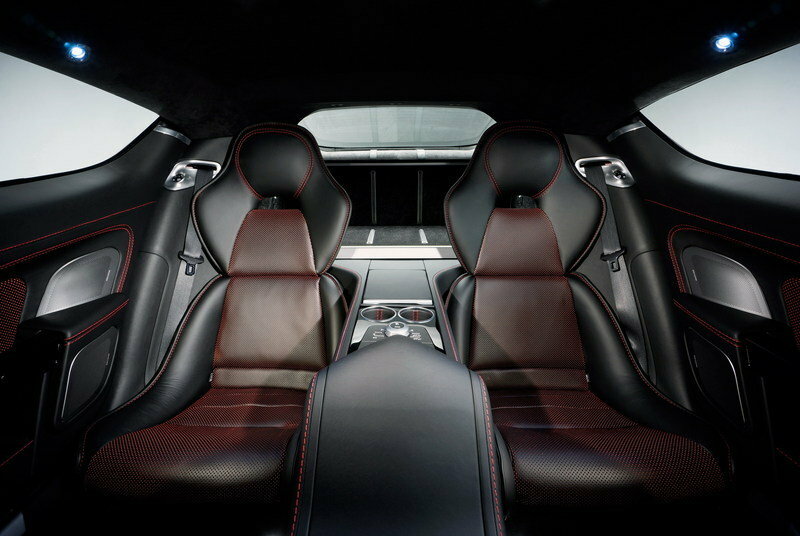 The back seats in these photos generally make every other car’s front seats look a little low rent by comparison. 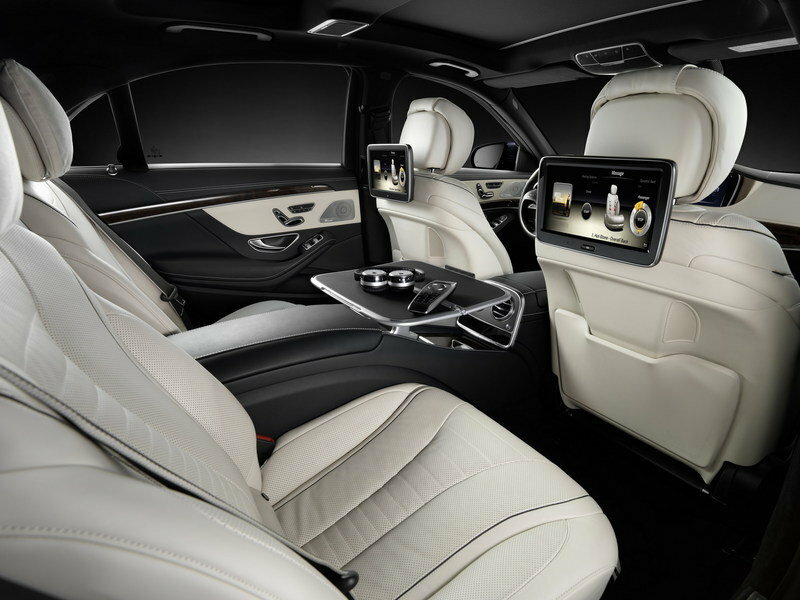 But for captains of industry, nothing beats the space, tranquility and luxury of these Top Ten Best Luxury Sedans.